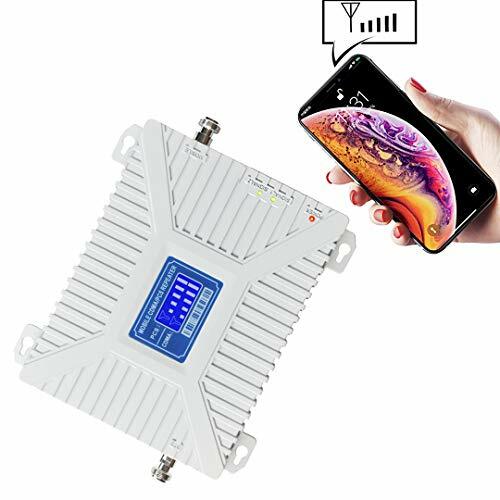 zBoost ZB545 SOHO Dual Band Cell Phone Signal Booster for Home and Office, up to 2,500 sq. 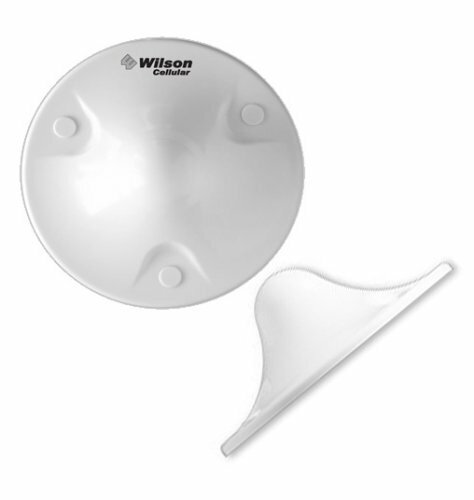 ft.
Dual-band ceiling mount antenna for amplifier/repeater systems. 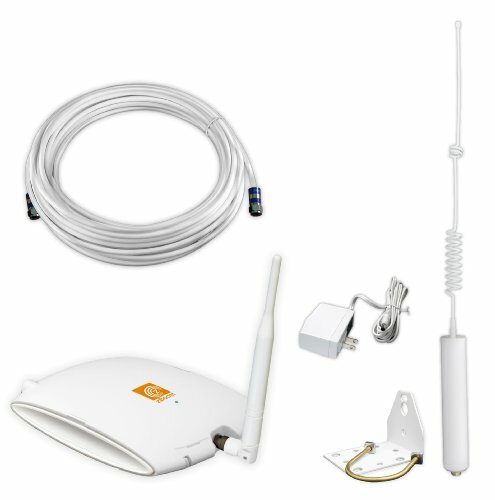 Compatible with Cellular, PCS and iDEN (Nextel, Southern LINC, Mike). Size: 9.00in. x 7.50in. x 2.25in.